The spokespersons from the 17 countries competing in the Junior Eurovision Song Contest 2016 have been announced this afternoon by the EBU. The full list of the spokespersons at the Junior Eurovision Song Contest 2016 has been announced this afternoon. 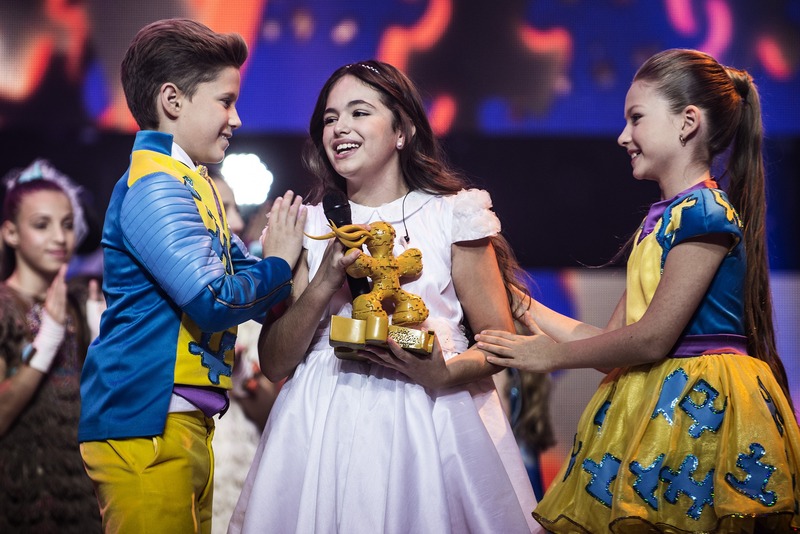 The list includes the winner of the Junior Eurovision Song Contest 2013, Gaia Cauchi, she brought the contest to Malta for the first time in 2014 thanks to her song “The Start”. Also appearing tomorrow are four participants from last years contest who represented Armenia, Belarus, Russia and Ukraine. Unlike in previous years the spokespersons will only be announcing the results of the kids jury and not that of the adult jury. What is Anneloes’ last name?